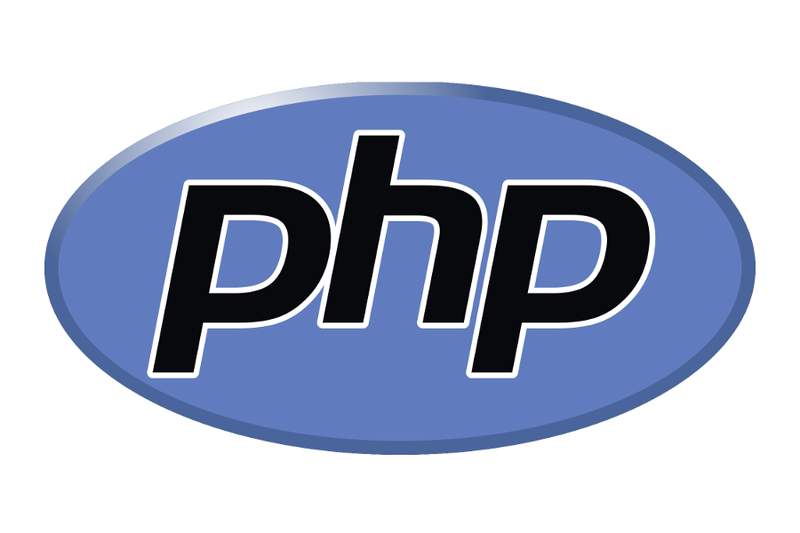 Designed for intermediate users, our PHP Course can help you learn PHP inside and out. 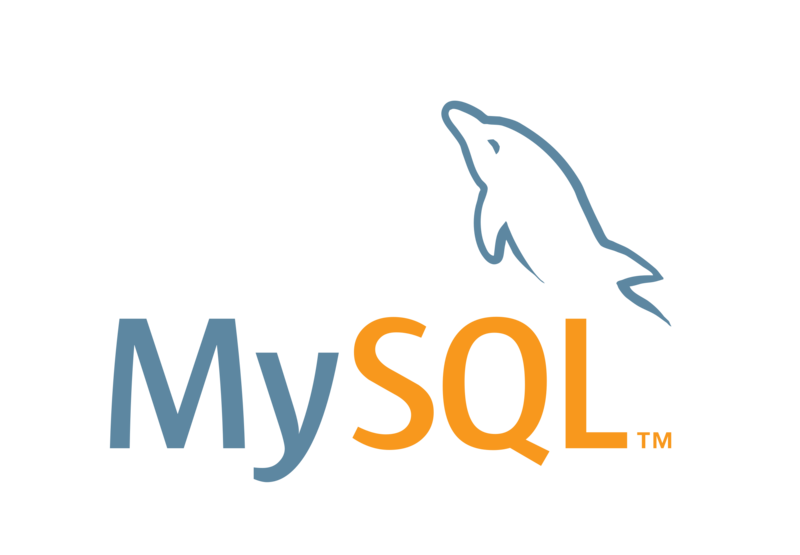 Find out how to use PHP with a MySQL database,SQL lite. 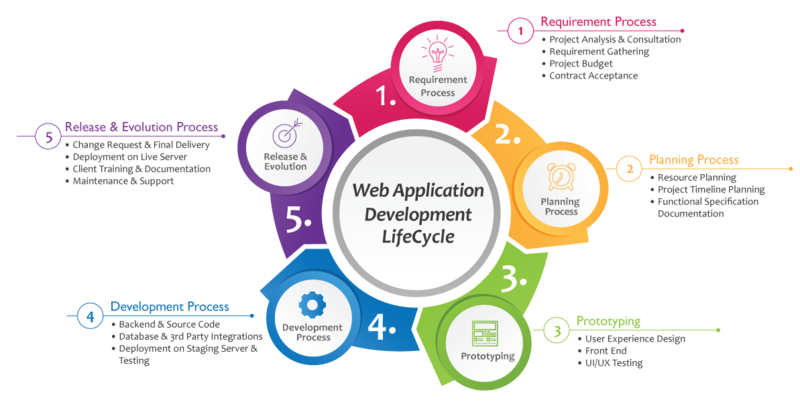 Our Course also cover hard skills needed to build web applications, like working with forms, data, and sessions. Remote Internship (You can take it from home. ).